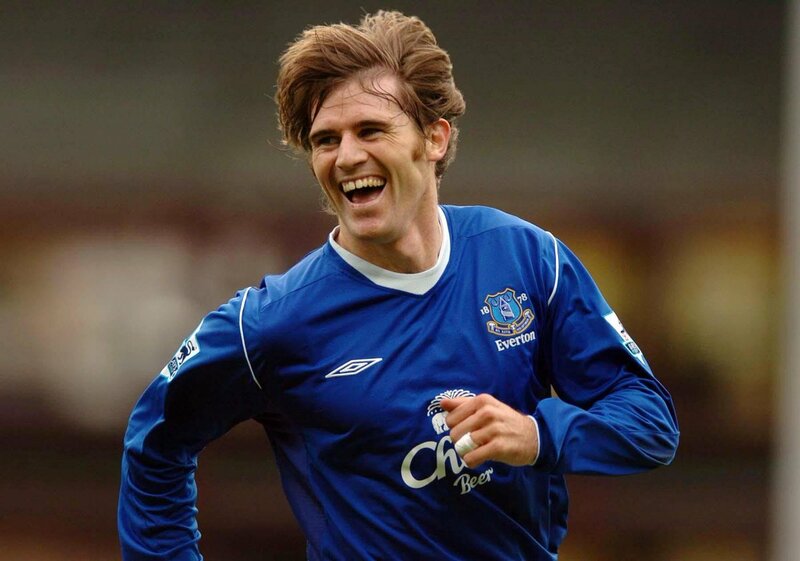 Former Everton star Kevin Kilbane feels the Toffees are messed up on and off the pitch after having delayed the recruitment of a permanent head coach. The Merseyside outfit have not employed a new manager since Ronald Koeman's sacking more than a month ago, and this has left caretaker David Unsworth with the job, although with little success. In a debate covered on BBC Sport, Kilbane spoked about the difficulties of his former side, where he cited the confidence has seeped through the players with their recent performances, he said: "Their performance in their 4-1 defeat by Southampton on Sunday was dreadful and they have become the team that everyone wants to play against, because they will gift you chances and goals. Their pursuit of a new manager has also gone horribly wrong. "On Monday it will be 35 days since they sacked Ronald Koeman and, in that time, their performances have actually got worse. Because of their results under caretaker manager David Unsworth, and the way they have played, any confidence has completely seeped out of the team. Mentally, the players look shot." Everton were well positioned at half-time at St. Mary’s with a 1-1 score on Sunday, but their defence started the crumble during the second half amid their dismal run of results of late. To make things worse, both Leighton Baines and Michael Keane were sidelined with minor knocks during the game, and the pair are certain to miss the midweek clash against West Ham United. While West Ham are in a pretty poorer position than Everton in the standings, their form has shown improvement with a 1-1 draw versus Leicester City on Saturday. The arrival of Moyes' has also brought an upheaval in the mood around the club, and they will fancy their chances of getting a valuable win over their Merseyside counterparts, who are two places and two positions ahead of them.